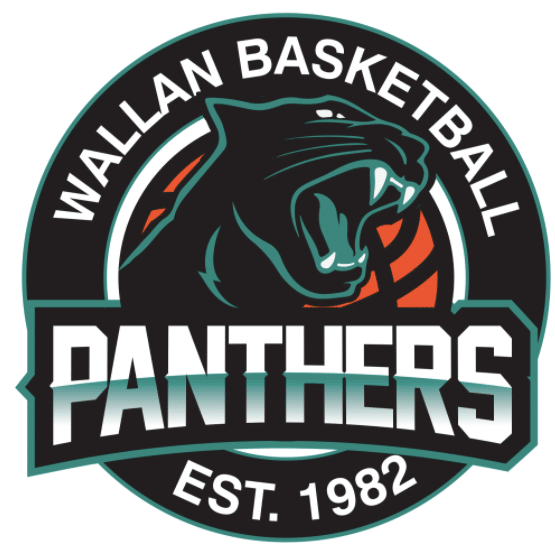 A STIRRING home crowd has backed the Wallan Panthers home in a thrilling six point win over the Altona Gators on Saturday night. The big RB Robson Stadium audience was vocal down the stretch as the Gators tried to come back in the Big V Division 2 Men round 2 clash. Without Canadian import Kojo Afari – who was sidelined after an eye injury at training last week – a late charge from the Gators saw Wallan lead by just seven points as time ticked down in the fourth. But the home side steadied the ship and with two minutes remaining a steal and a jump shot from Brent Radoslovic (23 points, four assists) put the game out to a 10-point lead. Despite the comfortable lead, the Gators wouldn’t say die and kept sending Radoslovic to the line (6/9) – before a three point bucket to Jordan Lino cut the lead to just seven. Under pressure, Radoslovic went 1/2 with 27 seconds on the clock giving Lino another shot, but a missed three point jump shot ended their night as The Jungle erupted. Head coach Carey Papanicoloau said he was proud of his side as they backed themselves in for the victory. “It was a hard, gutsy effort from the boys, Altona kept coming at us and we are pretty proud of how we handled it,” he said. “We got out to a double figure lead but then they came back. “The team put in a team effort, we didn’t need to rely on one player… we are still trying to play clean defence. Panther Hayden Annett was one of the stars with 24 points, five rebounds and four assists in his 34 minutes on court. Wallan hit 23/30 at the line, but Altona couldn’t convert with 16/25. Both sides were guilty of fouls, but it was in the paint where the match was won with 28 from the home side. It was enough to keep them ahead despite leaking 14 points from turnovers. Both sides head into the bye for Easter.